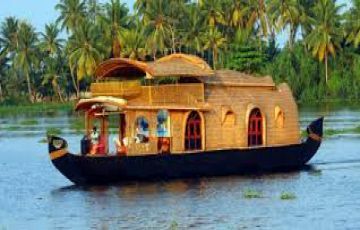 On arrival at Cochin, our representative will receive you and guide you to the vehicle. Later drive on a fascinating journey to Munnar visiting Kallar View Point, Vallara & Cheeyappara Waterfalls. 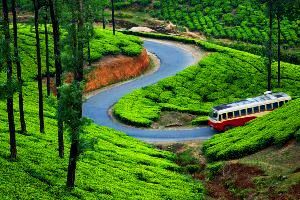 On arrival at Munnar, check in . . refresh and relax. 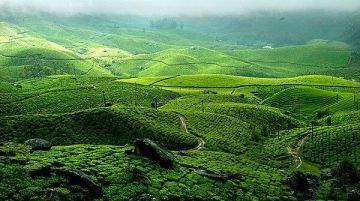 Munnar is essentially a tea garden’s town. 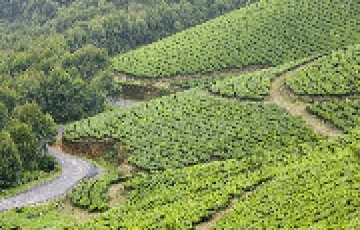 Enjoy the scenic beauty of Tea gardens. Overnight at Munnar. After breakfast proceed for sightseeing. 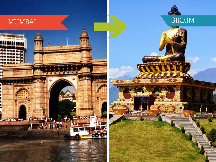 Spend full day for sightseeing. 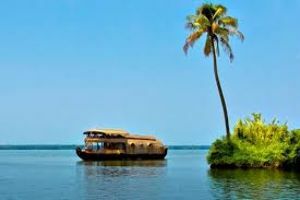 Places to visit are : • Echo Point • Mattuppetty Dam • Kundala Estate • Blossom Park • Eravikulam National Park • Tea Museum Overnight at Munnar. 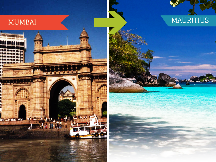 After breakfast check out and proceed to Cochin for departure transfer to Airport / Railway station.